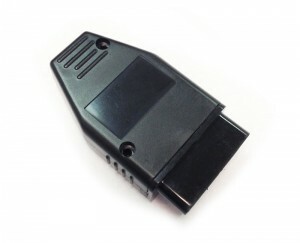 Compatible with all 4 and 6 cylinder Sprinters 2013-2018 without factory PSM module. If you have the factory PSM, there is an option available. Please contact us for details at 312-421-1114. Note: Vehicle must be coded at dealer for high idle to work. 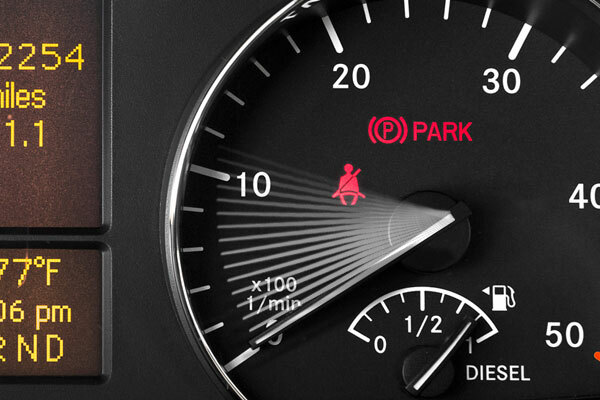 Adjust the idle RPMs of your Mercedes-Benz Sprinter van by using your cruise control buttons. 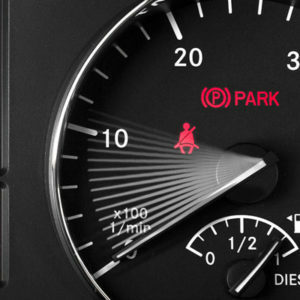 Introducing Smart Idle™ for Sprinter, a seamless interface for idle control. 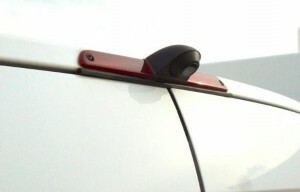 Plug and play installation means no actuators, invasive modifications, or tampering with the throttle. Smart Idle™ uses dormant abilities already present in your Sprinter for a safe and reliable installation.